Well let me tell you a little about us and our products: This is our warehouse and we are the distributor and typically just sell dealers to dealers across the country, anywhere from Chicago and LA, all the way to Manhattan and Florida. So typically we start our quality where Big Box retailers end theirs. 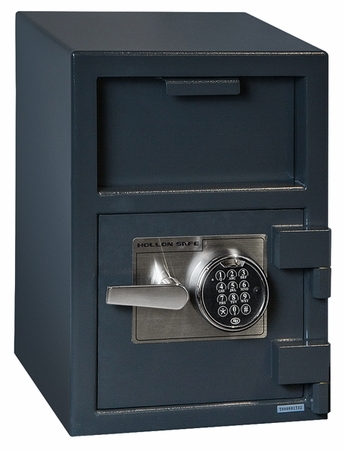 this safe also includes a free LED light kit, and rechargeable dehumidifier, and door organizer, this is a great product and is made with 30% more steel than industry standard. This one doesn’t include the LED Light kit or dehumidifier but you can always have it added if you want. Now ask him if he has anymore questions.Take charge because he did give you permission to explain you the product.